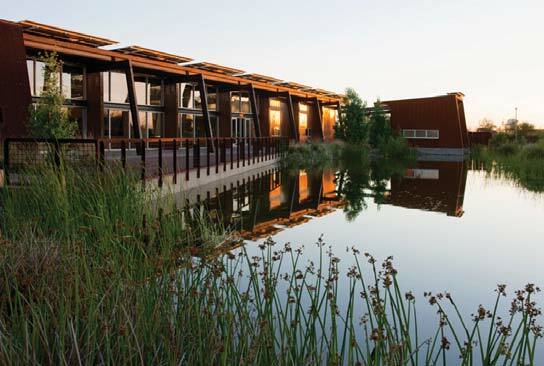 Just a little south of downtown Phoenix you will find the Nina Mason Pulliam Rio Salado Audubon Center. 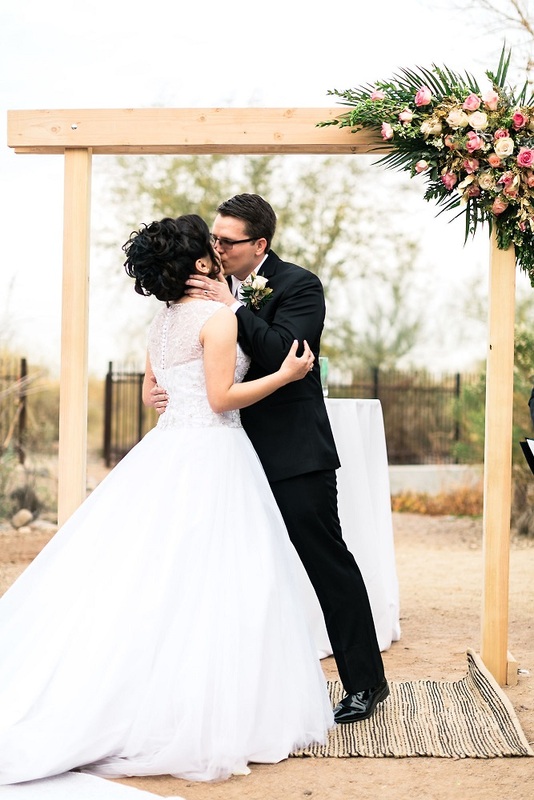 Audubon offers a desert oasis set to the backdrop of Arizona's beautiful desert landscaped mixed with the stunning lines of modern architecture. 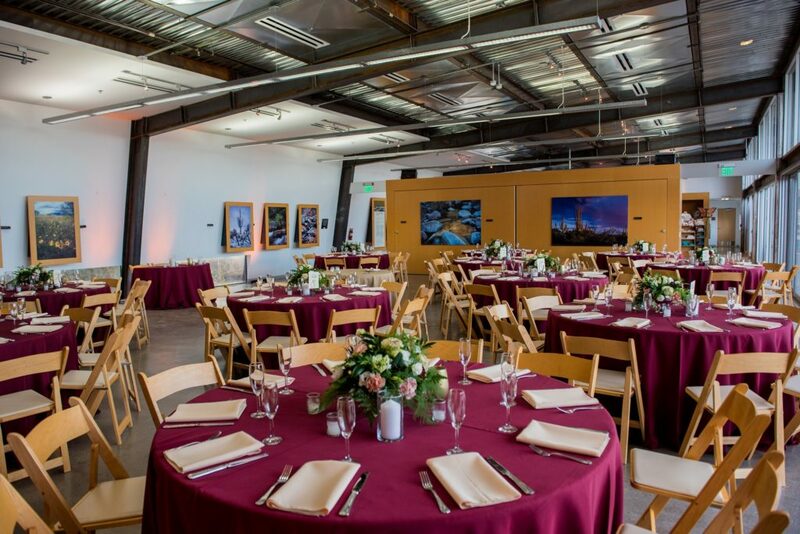 Our talented team of event professionals that specializes in creating extraordinary experiences that stress-free, timeless and unforgettable. 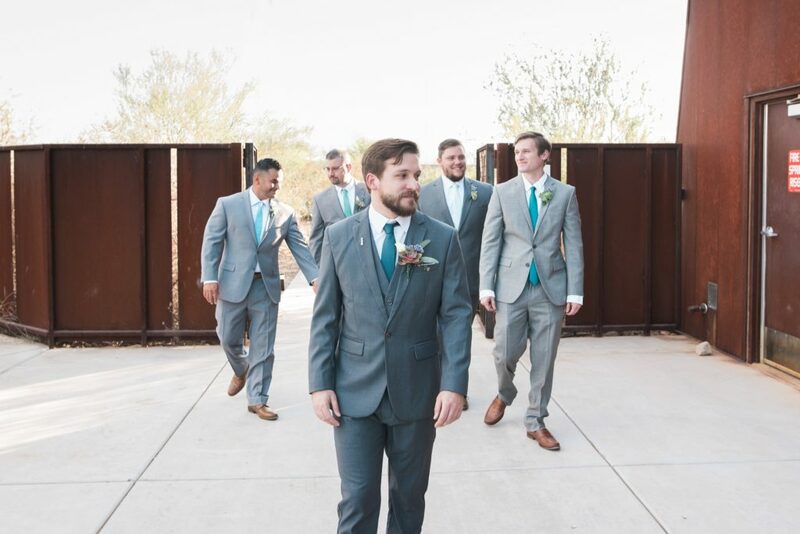 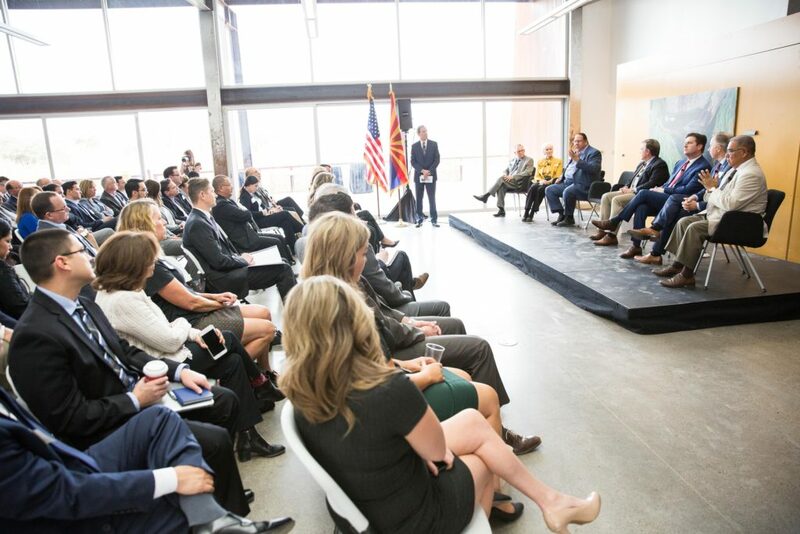 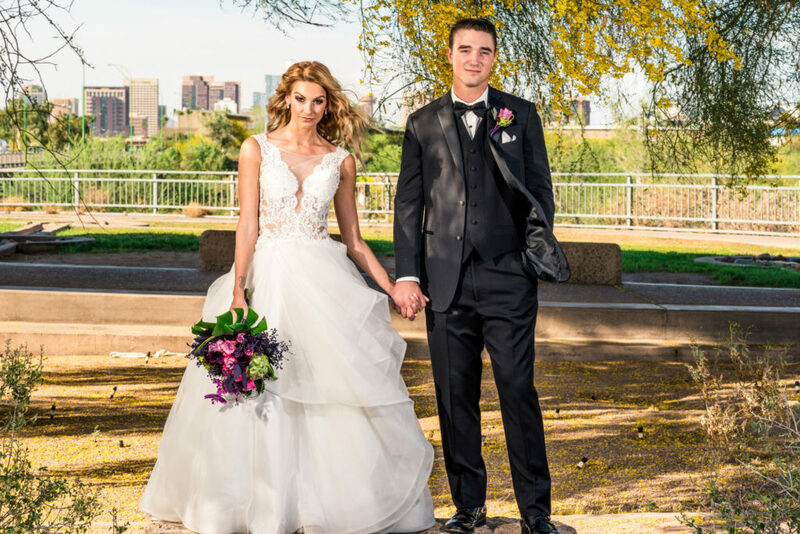 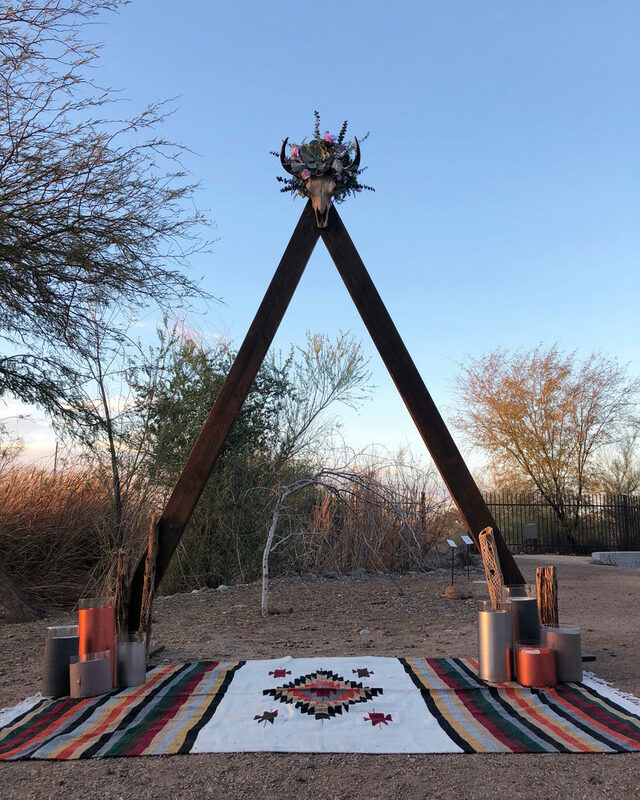 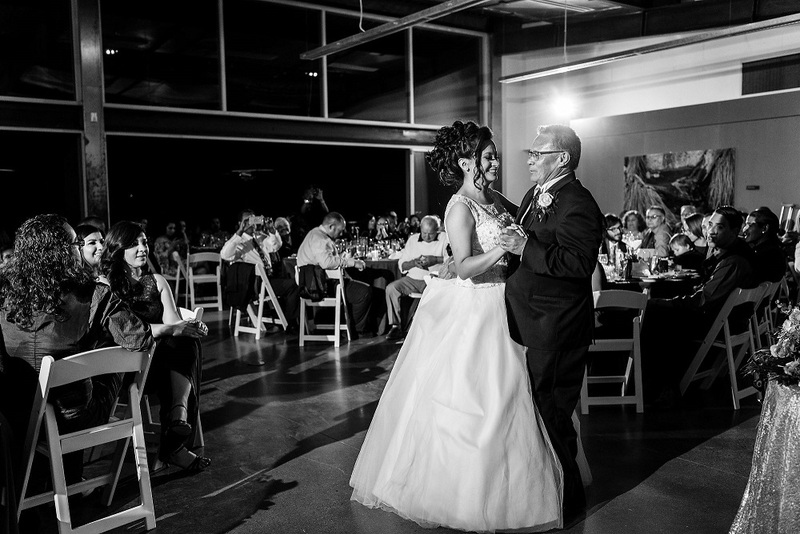 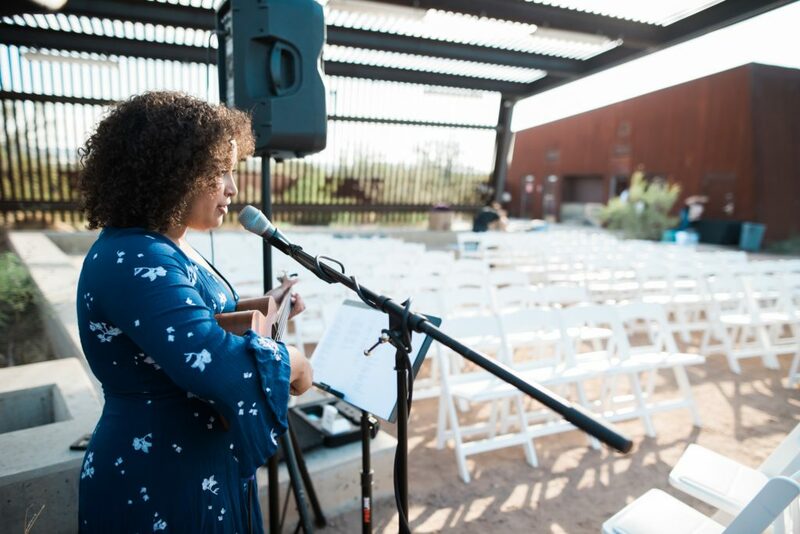 The Nina Mason Pulliam Rio Salado Audubon Center, located in Phoenix’s beautiful Rio Salado habitat, is available to host your event, including weddings, holiday parties, staff retreats, corporate events, meetings, luncheons, receptions, and more. 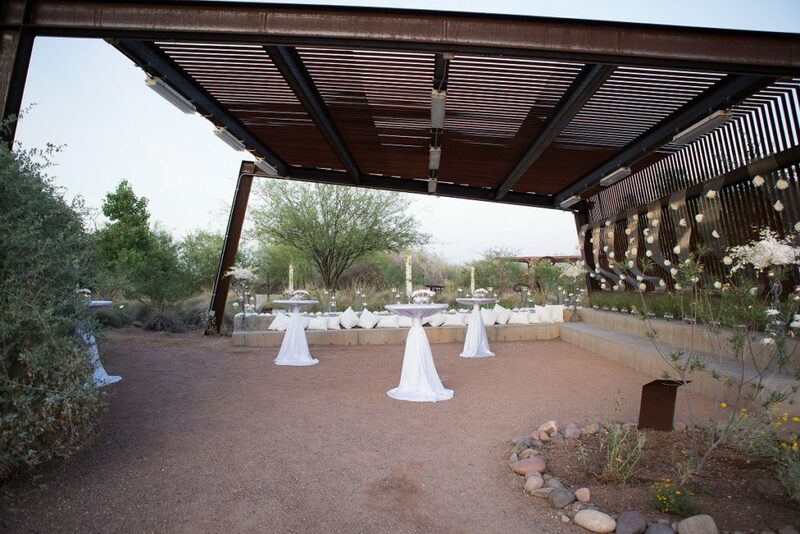 Just south of downtown, nestled amidst a lush desert landscape, the Center boasts a spectacular view of the city by day and by night. 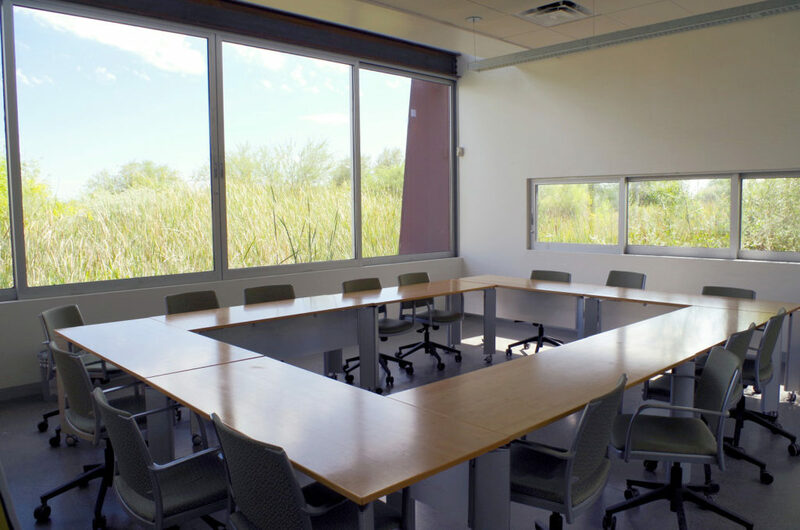 The Skyline Room’s glass doors open up to a picturesque outdoor terrace and shaded ramada, offering the perfect setting for any event. 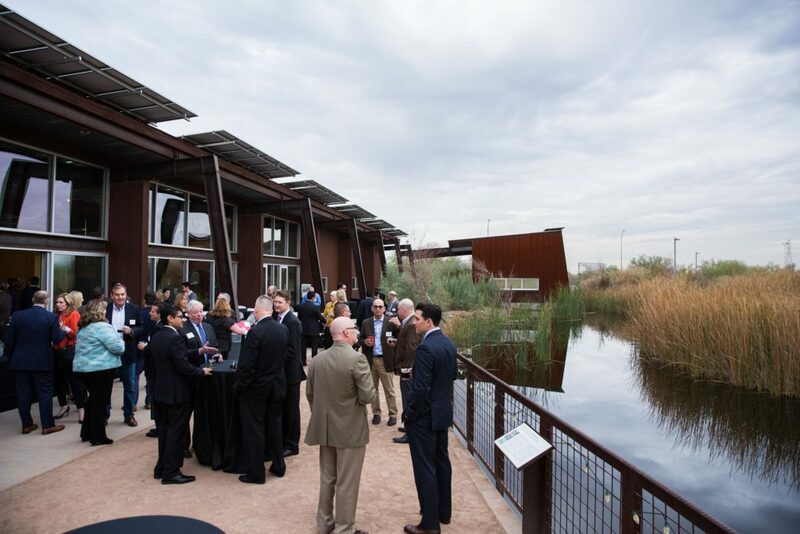 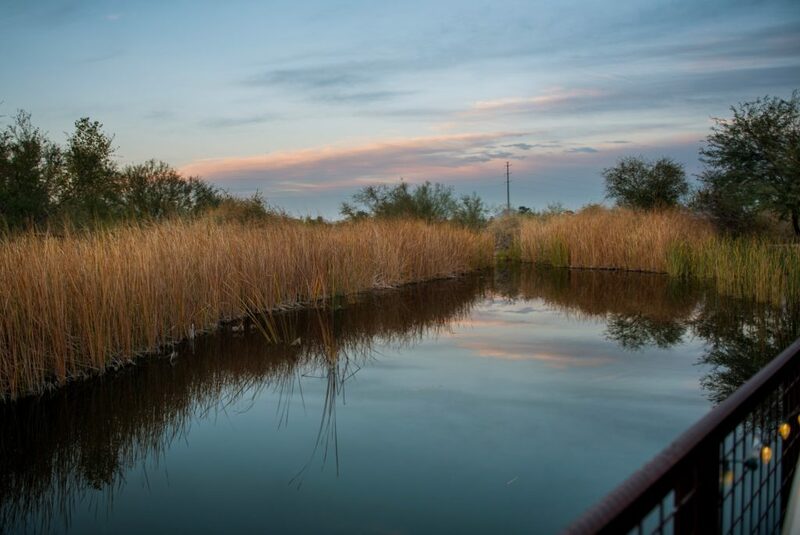 The Arthur C. and Elaine V. Johnson Center for Bird Conservation is a panoramic room that hovers above the Center’s wetlands and pond, showcasing the serene desert habitat and majestic cityscape.